GBULLION team is happy to announce, that a fully redesigned website www.gbullion.com is now online! Light colors, smooth shapes, simple navigation and useful information without the excessive use of investment jargon. 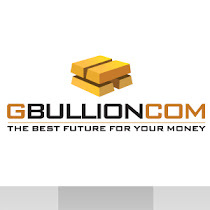 GBULLION.COM has become easier to use than ever before – 100% user-friendly experience. Gbullion has too simple navigation! Will be translated in other languages?